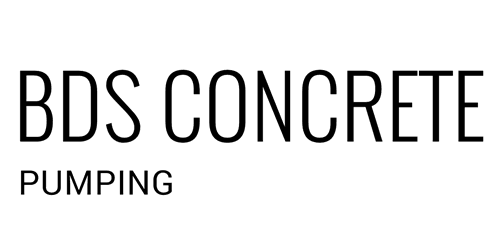 At BDS we want to be your concrete pumping company. We strive to give the best service with great equipment to completely satisfy your concrete placement needs. Our operators are courteous and ready to help your team get concrete where it needs to be to make your job go as smoothly and efficiently as possible. We are a young company with many years of experience in our people. Our goal is to be the best concrete pumping service available anywhere. Our fleet of pumps has grown to 13 units and rapidly expanding. We have booms ranging in size from 32 meters to 56 meters and a line pump. We have several Z boom configurations including our 32 and 33 meter 5 section double z booms that allow for indoor pours with lower ceiling heights. The different boom configurations that we have allow a wide range of set ups to be accomplished to get your concrete where you need it. be your concrete pumping solution.